The historic Christian faith is a faith that takes the Bible very seriously. For example, in Reformed theology, we say God’s Word is sufficient, necessary, clear, and authoritative (among other things). But should we take the Bible literally? Well, yes and no. Yes, we take it literally in what it says and teaches; we shouldn’t argue with God’s Word or sit in judgment over it. But we realize there is figurative language in Scripture. For example, we don’t believe that God literally has wings (Ps. 91:4). So we do and we don’t take the Bible literally. 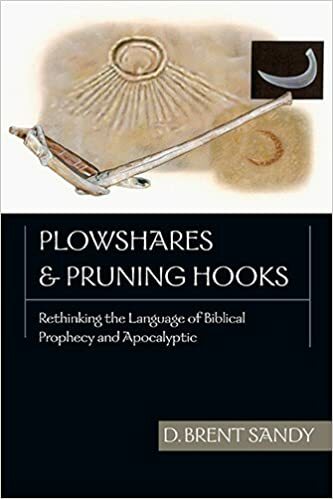 “These words could be understood to say that each person who has a sword or a spear will reshape it by pounding it into a plow or pruning hook (good luck!). That would be a very strict literalness. Or a reader may conclude that ‘beat’ refers to going to a blacksmith who will use fire to soften the iron before refashioning it. Having a blacksmith do it would be a little less literal. Another step away from strict literalness would be for those who have any instrument of aggression to transform it, by whatever means necessary, into an instrument of agriculture. The statement is still literal, though the specific words of the text are pointing to a meaning beyond the surface meanings of the words. 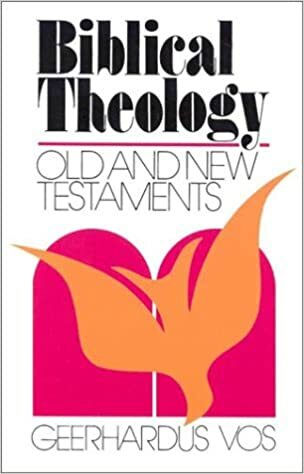 Or if we take the author to be saying that political peace will be acheived between all nations – or even simply that God will restore order on the earth – the figurative meaning may be predominant, but all literalness has not been lost. Only when we reach the point of denying that anything will happen as a result of these words have we moved completely away from literal meaning. At that point to be nonliteral would mean to be nonhistorical (nonactual). In other words, the literal or figurative interpretation of Scripture is not a simple black-or-white issue. These are helpful comments. There are large sections of Scripture that contain figurative language: the poetry in the Psalter, the oracles of the prophets, and the visions in Revelation (to name a few). We shouldn’t take all Scripture as strictly or woodenly literal since it’s not meant to be taken that way. While we should submit to every part of Scripture, and view all Scripture as God-breathed, inspired, and infallible, we shouldn’t read it all in the same literal manner. It would be quite a mess if we did! The above quote is found on pages 39–40 of Sandy’s book, Plowshares and Pruning Hooks.